When you rent from Narrow Gauge Sound you will have one less thing to worry about! We will deliver your system, set it up, test it and train you how to use it at no extra charge. When your event is over, we will arrive on time to pack it all up. This means you can focus on the details of your party and not worry about learning a sound system! When you compare prices on any of our packages, which include delivery, set up, hands on training and pickup with other sound rental companies offering the same service, you will discover what many of our satisfied clients already know: Nobody has better prices than Narrow Gauge Sound. We have provided services to many clients over the years who hired a DJ or some other company only to have them cancel at the last minute. When you rent from Narrow Gauge Sound, we will be there! We have never cancelled, showed up late or missed any event for which we have been hired. That is peace mind. At Narrow Gauge Sound, we don't just want to rent you a sound system. 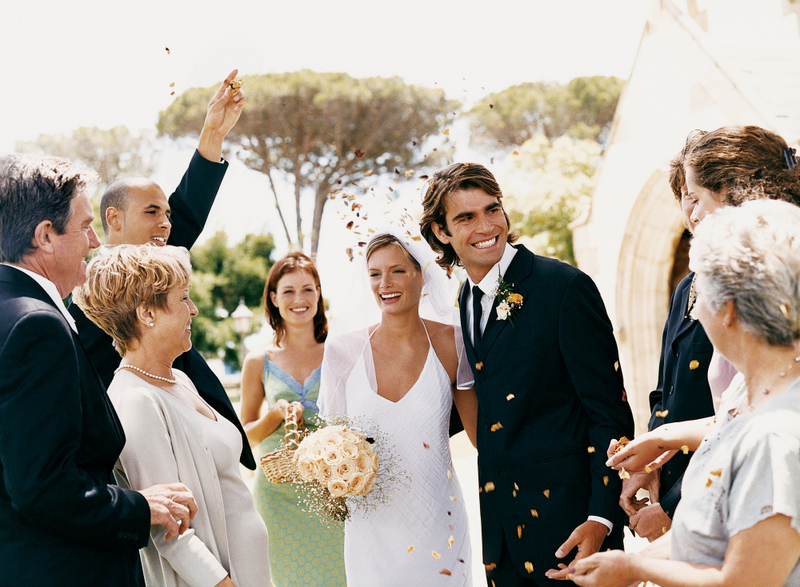 We are committed to helping you pull off an amazing wedding, party, or meeting! Tell us what you want a Sound System for and we will make sure you get the perfect one that fits the party AND your budget. Narrow Gauge has been providing sound system / pa system rentals for weddings, receptions, speaking presentations and other events in Colorado since 2001. We have the experience and the professional grade equipment it takes to provide the perfect sound system for your event!